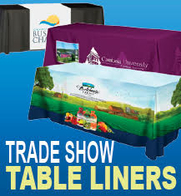 Don't make these trade show mistakes! 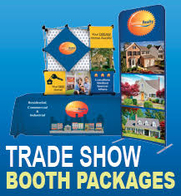 What Makes A Good Trade Show Giveaway? 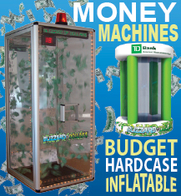 Its hard to find tradeshow games that attract attention to your booth or event! 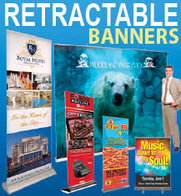 We have many items that can. 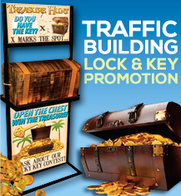 Need immediate assistance with Video Game Attractions? 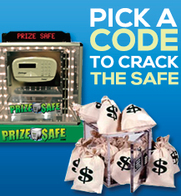 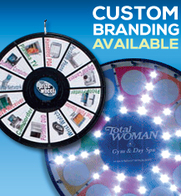 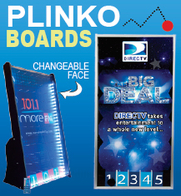 Call us at 800-573-3111 to speak with a Trade Show Promotions Specialist! 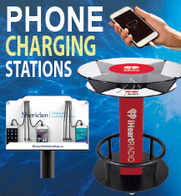 @2019 TradeShowMarketing.com, all rights reserved.